Following painful spinal surgery, Janet Cramer, 79, suffered a fall that left her a paraplegic. As upset as they were by her sudden disability, Cramer’s family members were completely devastated by the blow that came next. At the most vulnerable moment in her life, Cramer was swept into Florida’s Medicaid long-term care program during major reforms. In the midst of those changes, her Medicaid managed long-term care insurer denied claims for services doctors deemed necessary for her to live safely at home. As her managed long-term care company attempted to control costs through repeated service denials, she sought out an attorney, Nancy E. Wright of Gainesville. 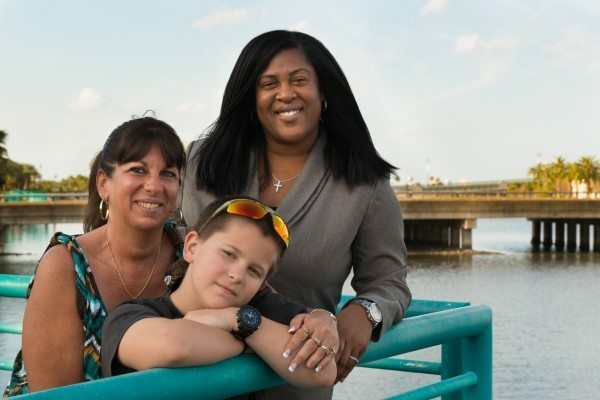 Wright joined forces with Southern Legal Counsel, a non-profit public interest law firm funded in part by The Florida Bar Foundation, and Disability Rights Florida. 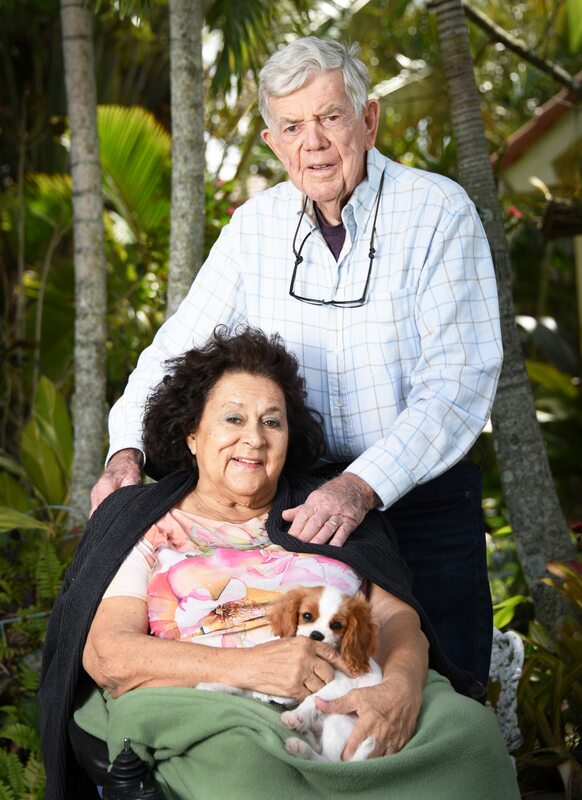 Their suit, on behalf of five disabled Floridians, demanded that the state meet its obligations for the 46,000 longterm-care enrollees who receive nursing and other services at home. Florida’s Agency for Health Care Administration (AHCA) settled the case, agreeing to launch a set of guidelines for the state’s private Medicaid managed long-termcare contractors. The settlement requires the insurers to assess an enrollee’s total care needs, including the limitations of caregivers, and consult a common rulebook before denying services. The home-based services must include whatever is required for the enrollee to live at home safely. The state agreed to pay the attorneys’ fees in the settlement. The settlement ensures needed care for the plaintiffs and provides clarity for thousands of other frail and disabled Medicaid long-termcare enrollees who seek home or communitybased services, said Kirsten Anderson, litigation director for Southern Legal Counsel, which received a $498,000 grant from the Foundation this year. Importantly, it will provide enrollees with a clear basis for appeal of denials going forward, she said. Another plaintiff, Adriana Parrales, is a Miami woman who battles a rare, painful genetic disorder called neurofibromatosis type 2, which left her on a respirator in her 20s. Parrales enrolled in Medicaid’s home-based long-term care program only to be nearly abandoned by her insurer, leaving her exhausted mother to monitor her respirator and attend to her needs for 23 hours a day. For most of her adult life, Cramer had enjoyed caring for her family. She raised five daughters and worked as a travel agent and interior designer. The Cramers’ Florida home radiated her love for gardening and design, said one of her daughters, Elizabeth Cramer Ernst. After being dropped at the nursing home, her mother’s greatest wish was to return home, her daughter said. When her family brought her home, “she just broke down and cried, she was so overwhelmed and happy to be in the place she loved,” Ernst said. That joy was shortlived, however, as her Medicaid managed care provider denied the 24-hour services ordered by her doctor and suggested her ailing 83-yearold father could provide the care. On her mother’s behalf, Ernst appealed to AHCA. “My dad couldn’t position her, or sit her up, or change her diaper, or manage her meds. She was on 40 different medications. He couldn’t take care of that,” she said. Meanwhile, things went from bad to worse when a van transporting Cramer to a medical appointment crashed. The driver — hired by Cramer’s insurer — had failed to secure her wheelchair, and she was thrown from the chair, breaking both ankles and a hip, her daughter said. Amazingly, the denials continued. Thanks to the settlement and a change in insurer, her mother now has the 24-hour care she requires. With regular physical and occupational therapy, she’s regained some function in her hands. Her favorite thing to do now is to drive her scooter out into her garden. Anderson said Southern Legal Counsel will continue to monitor AHCA’s implementation of the settlement. Once all of the terms have been met, the suit will be dismissed.